You're about to hit the jackpot. Serving the best prime rib in Northern Nevada since 1971! 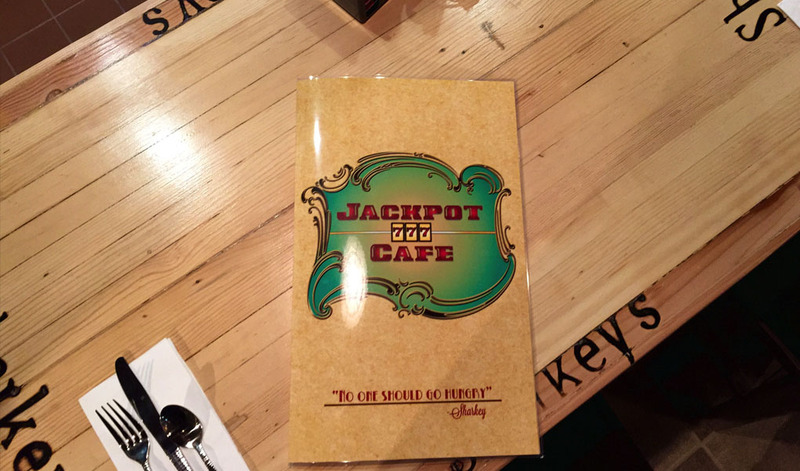 Jackpot Cafe is back and better than ever providing full dining menu options. Open from 7am to 10pm with a late night menu available at The Silver Dollar Bar until 12am.